Early 60's, poppie 70's, disco 80's, influencing 90's. 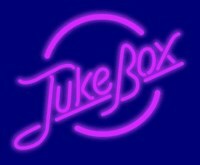 On www.dejukebox.com request you're own favourite songs. Enjoy the music on the all hits webradio.